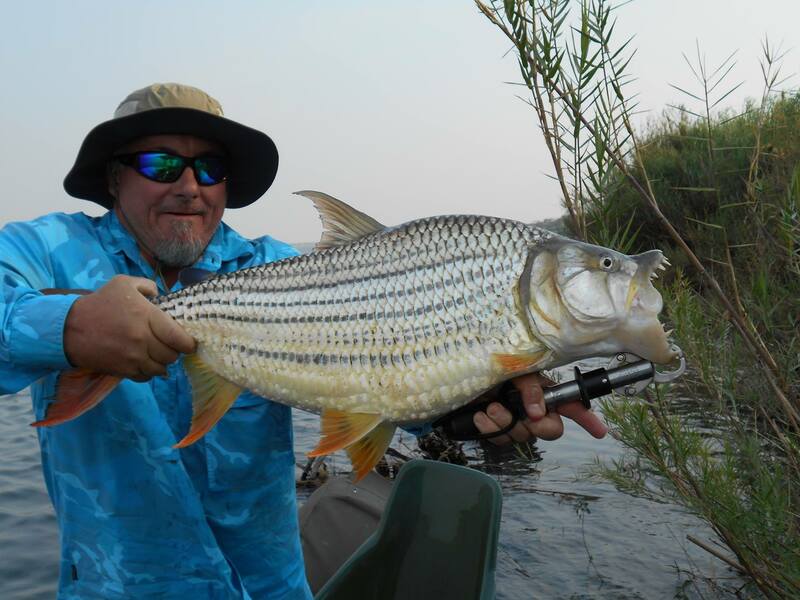 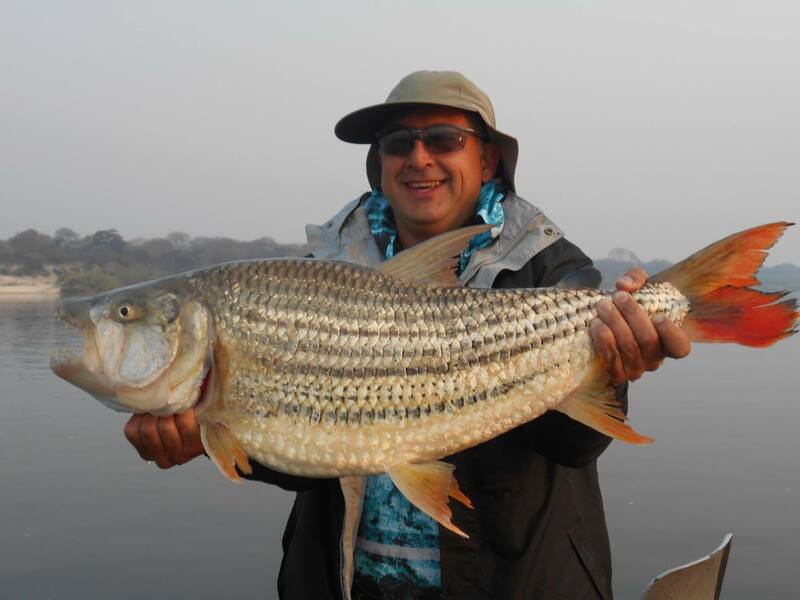 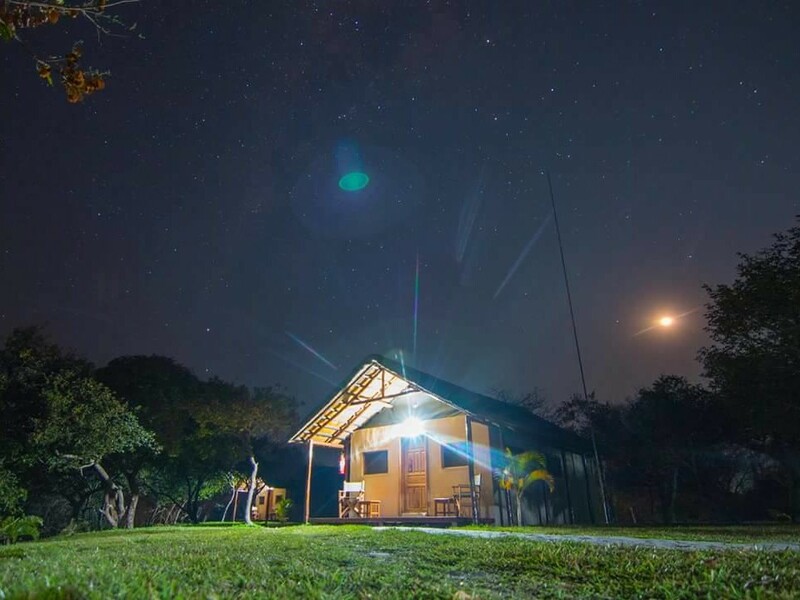 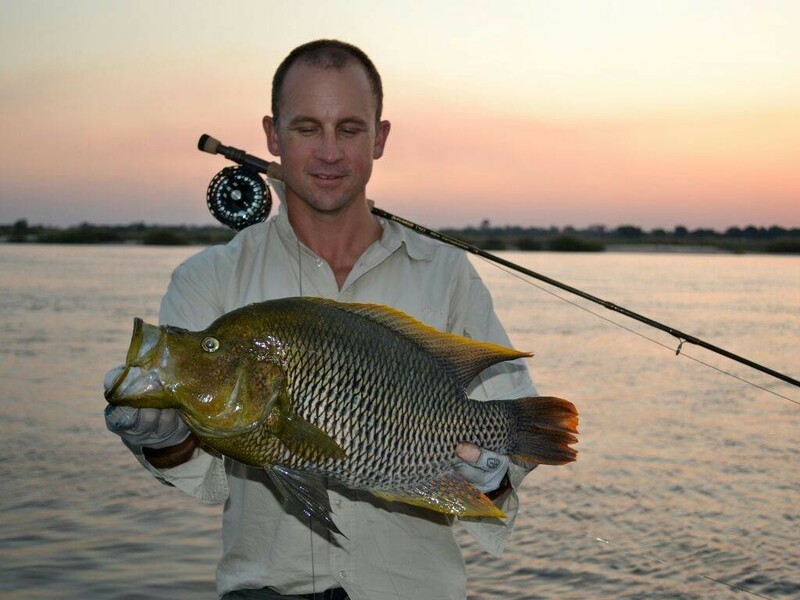 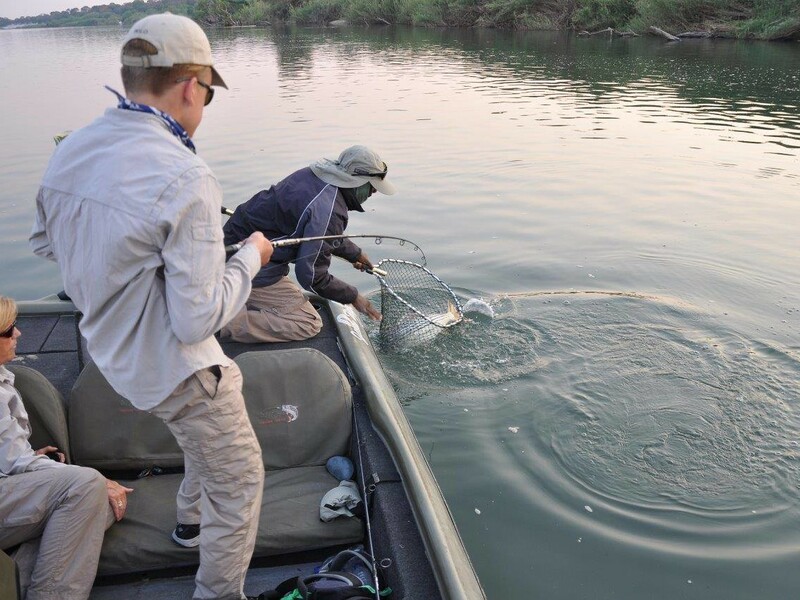 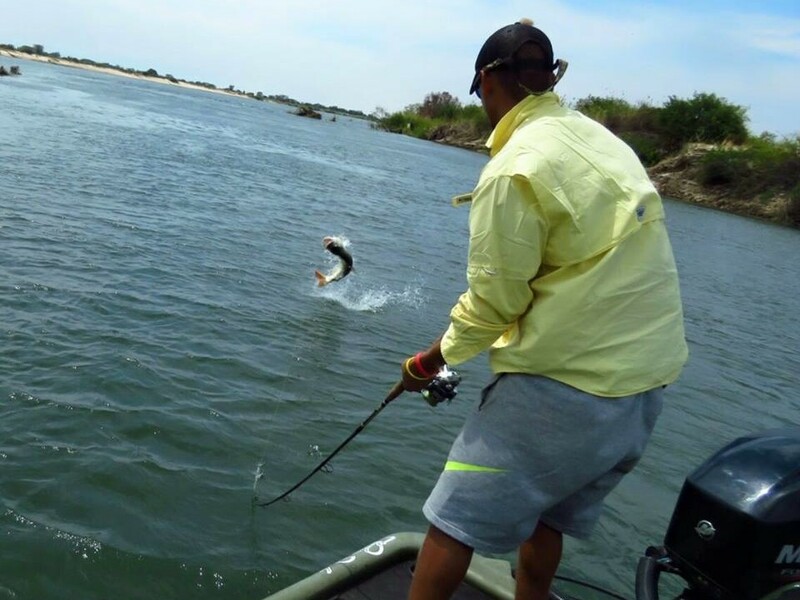 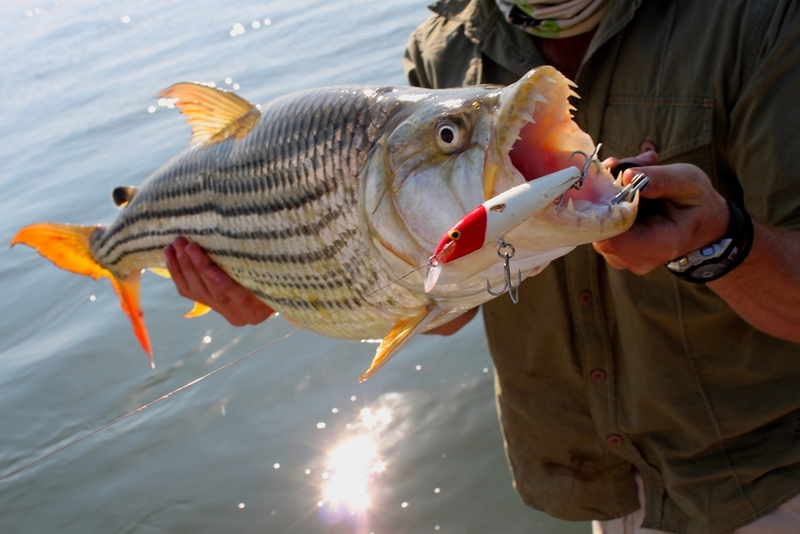 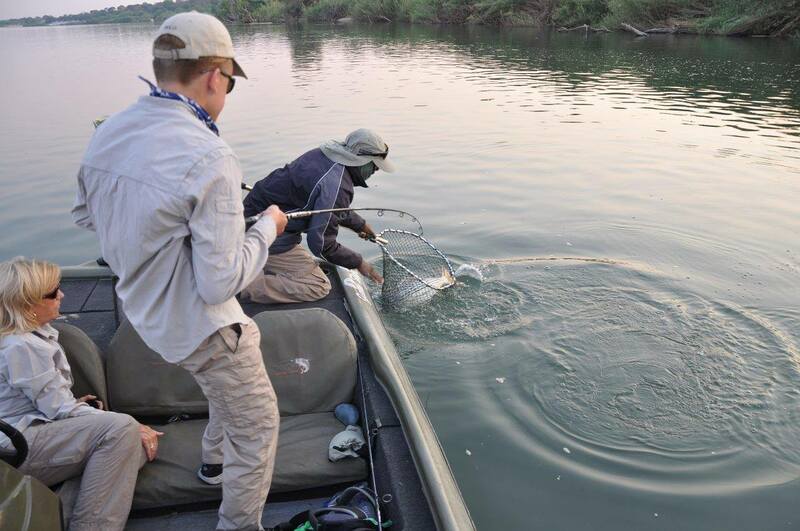 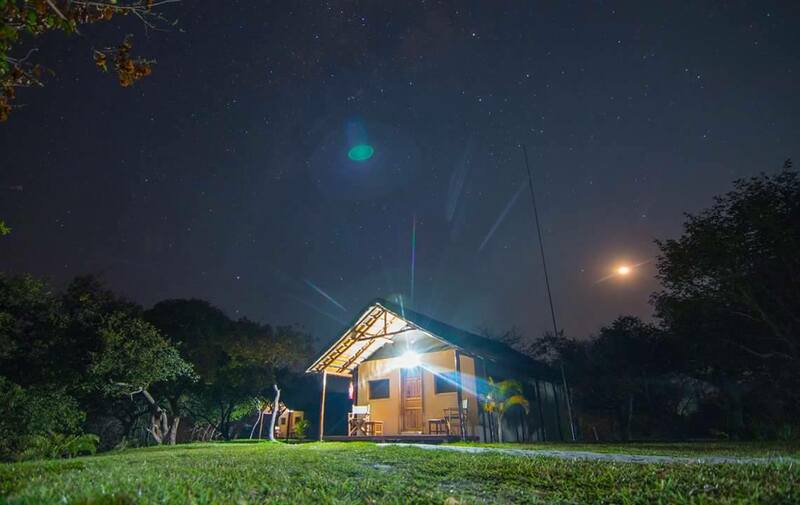 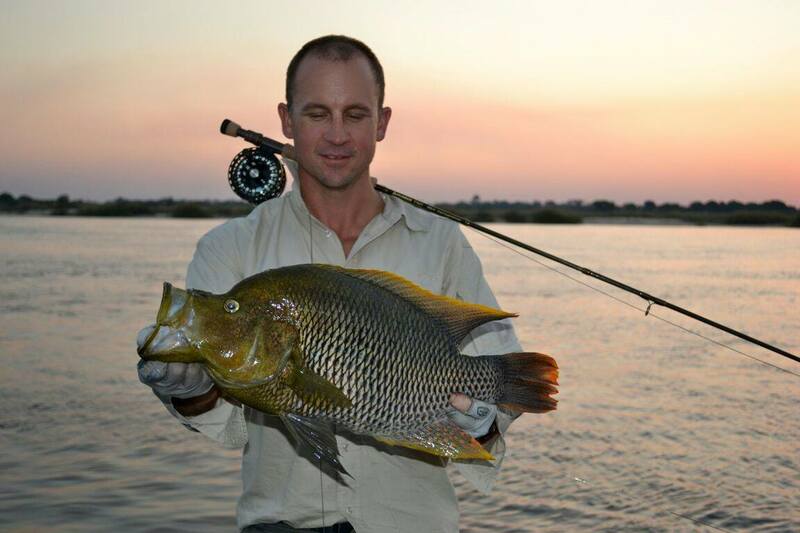 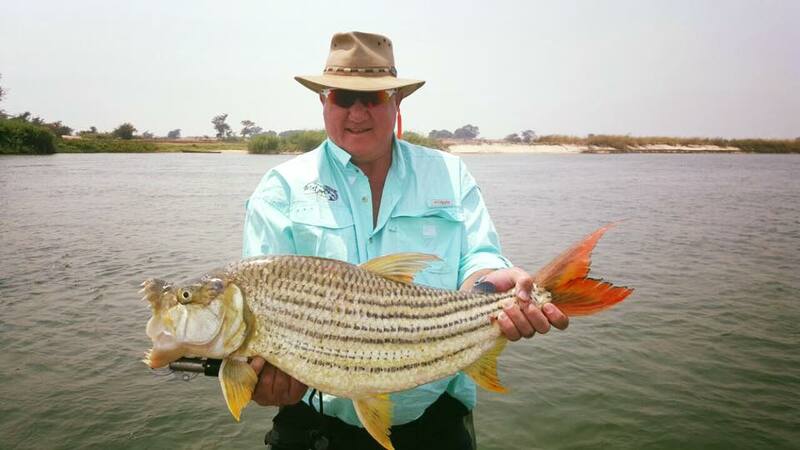 The sole attraction for visiting the Barotse floodplains is to catch trophy tigerfish and bream. 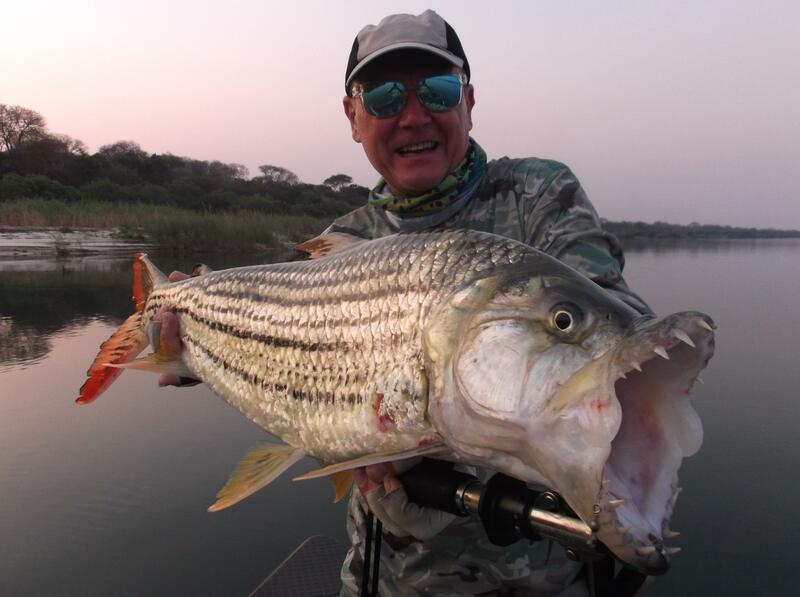 These waters consistently deliver the largest tigers and bream in Southern Africa and so each day is spent in pursuit of this quest. 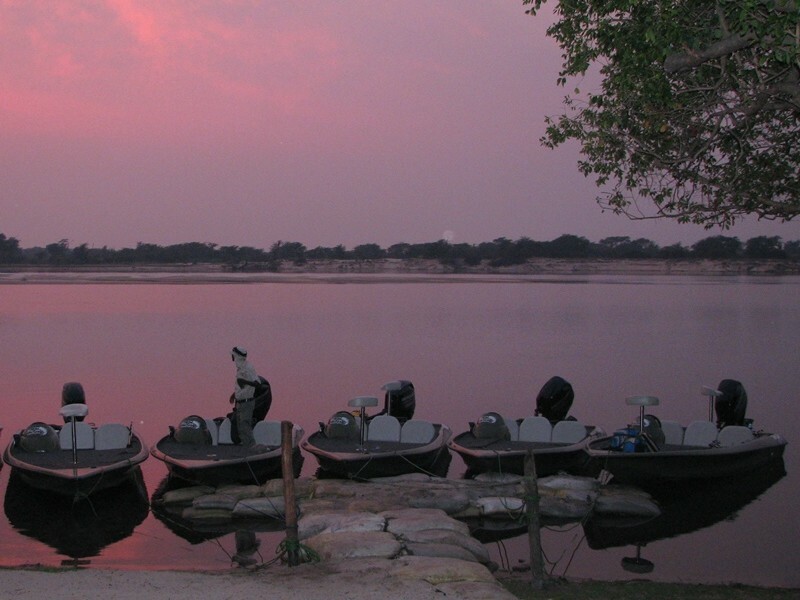 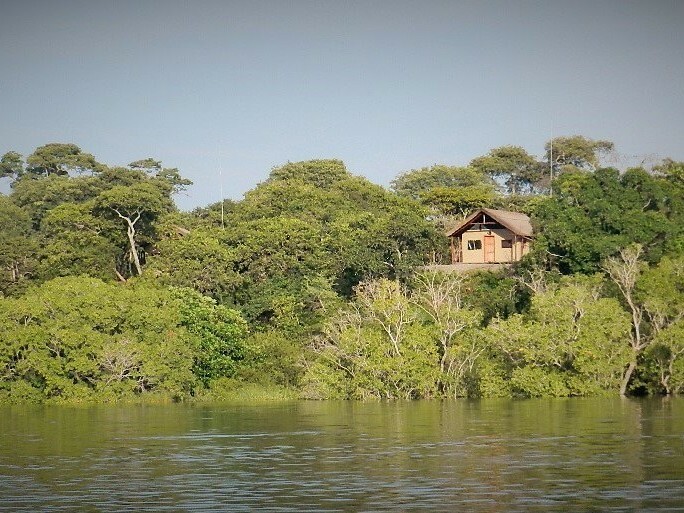 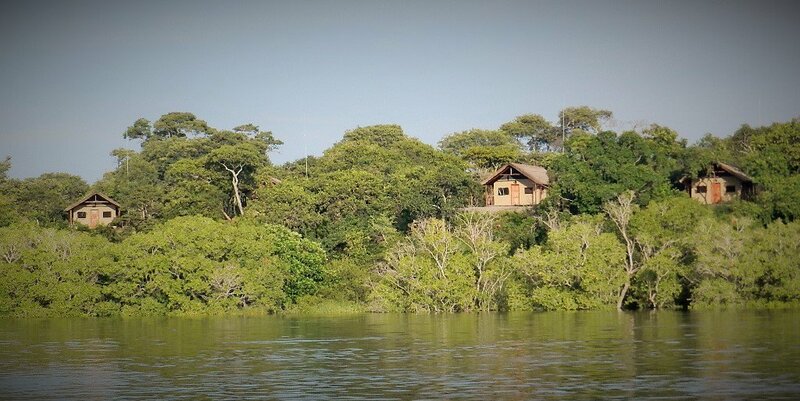 After an early morning start with coffee, it's out on the Zambezi for the morning's fishing. 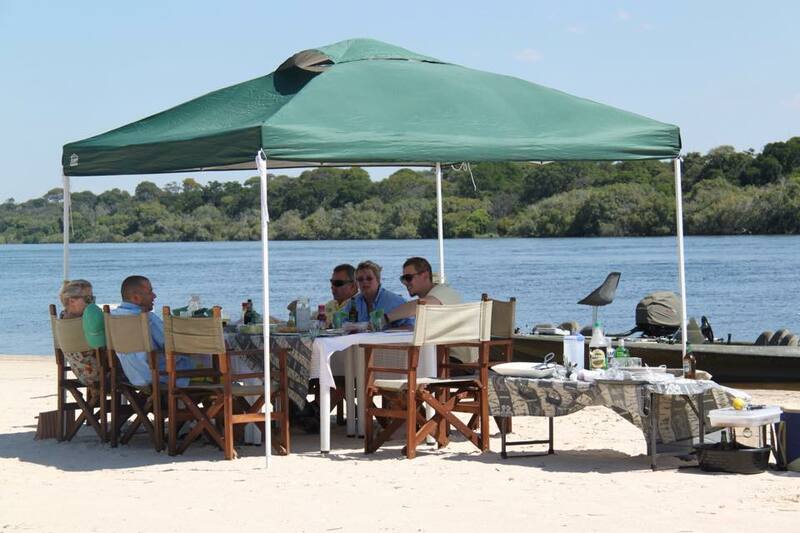 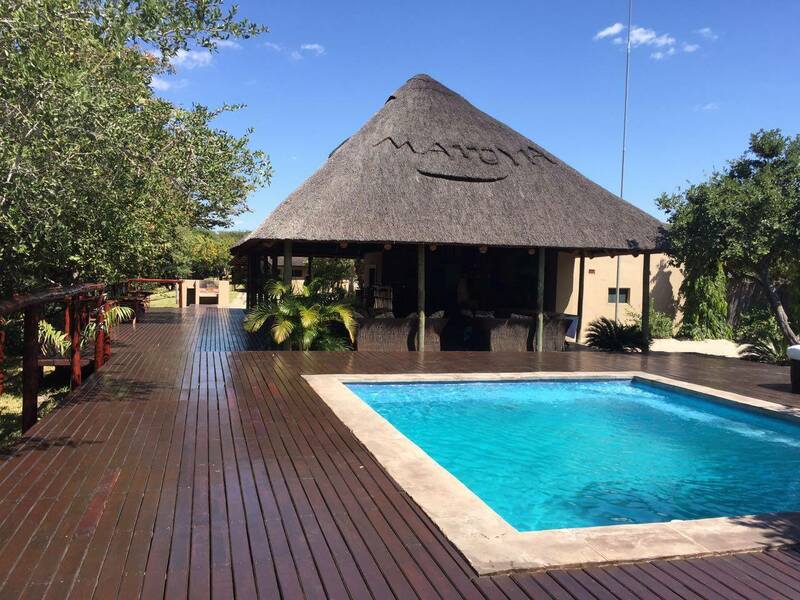 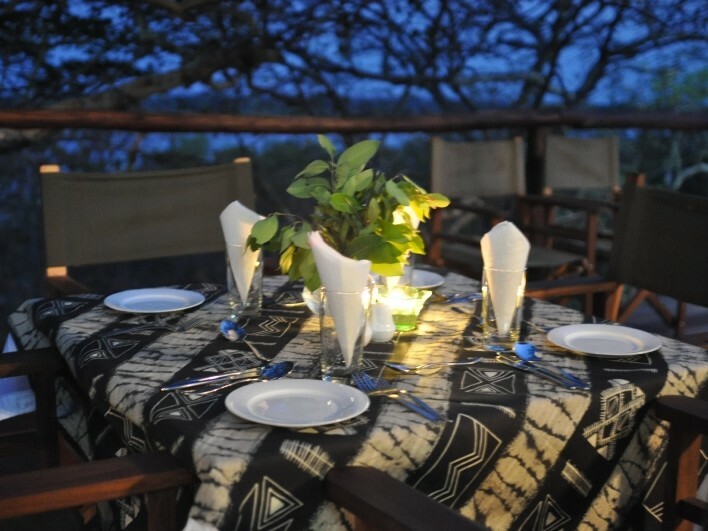 We will often break for brunch or lunch on a sandbar or back in the lodge where you can have a dip in the pool. 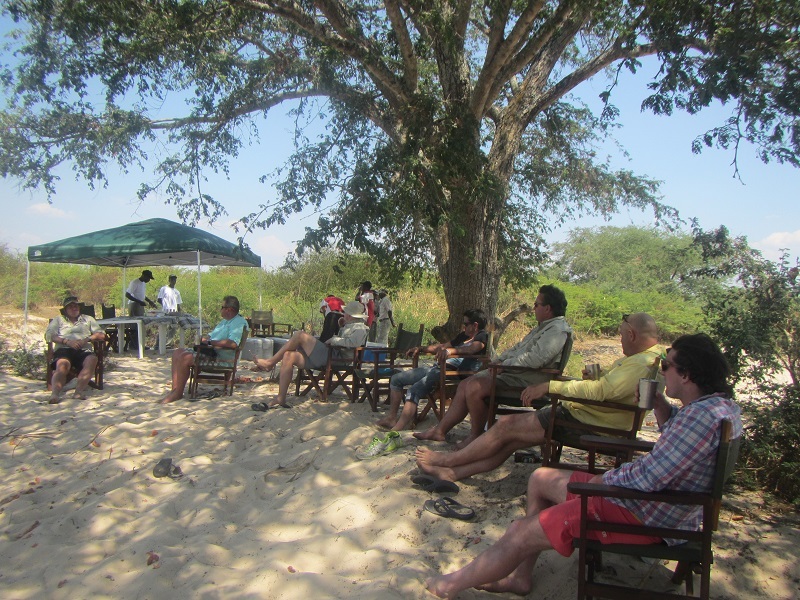 However the afternoon session is best enjoyed again back on the river until sunset! 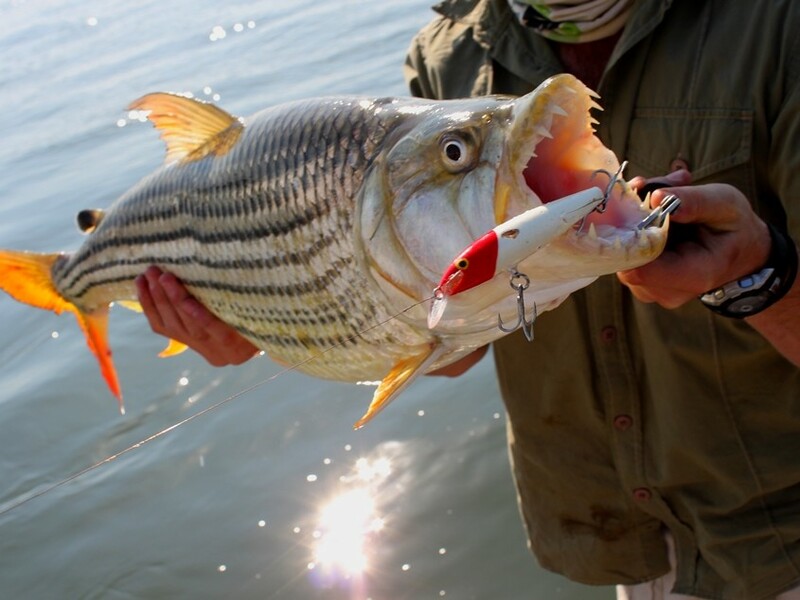 The tiger fishing on the Barotse floodplains is arguably the best on offer in Southern Africa. 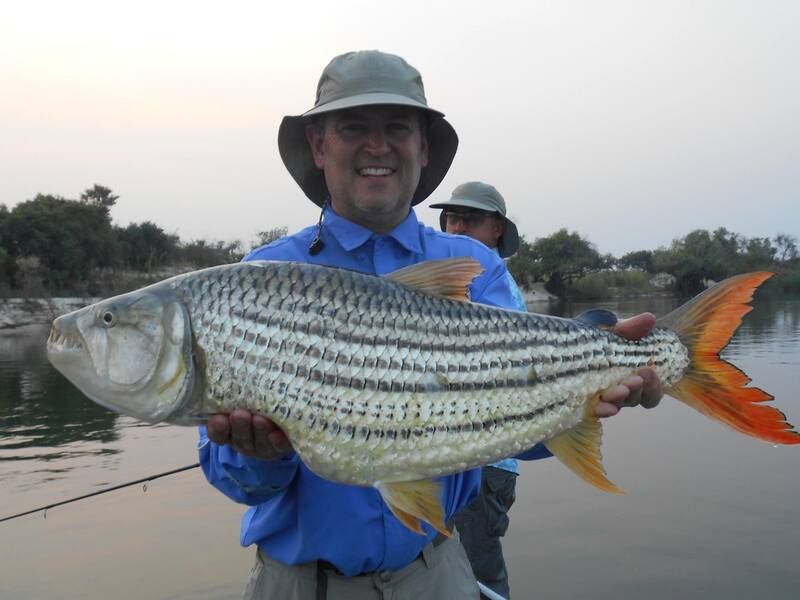 The camp record is 22lbs and the tigers in these water are some of the largest available. 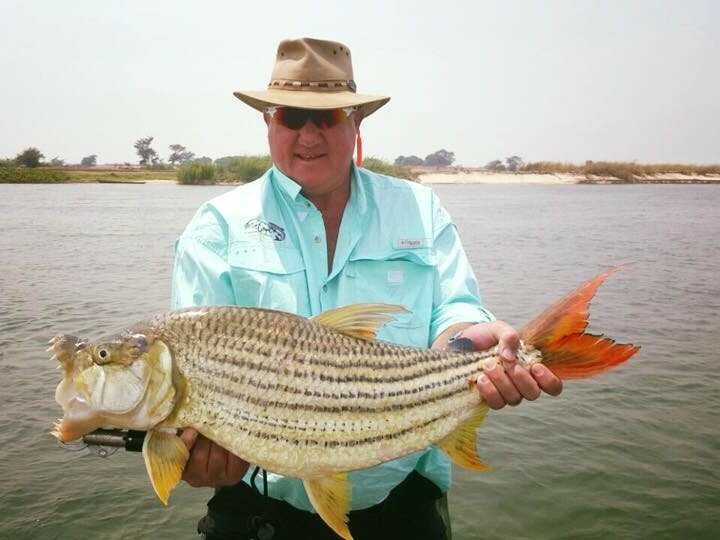 We target these fish on lures (trolling and spinning), on fly and with live bait and anglers have an excellent chance of capturing the personal best fish here. 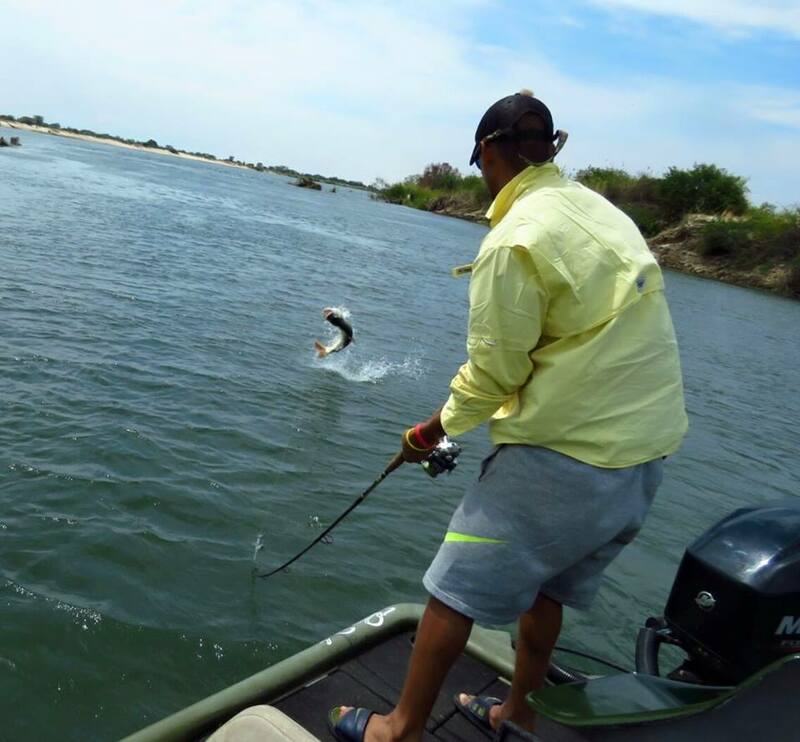 This morning there is time for a final short fish before you need to settle your bar account and jump in the boats back to the Lukulu harbour to return homewards. 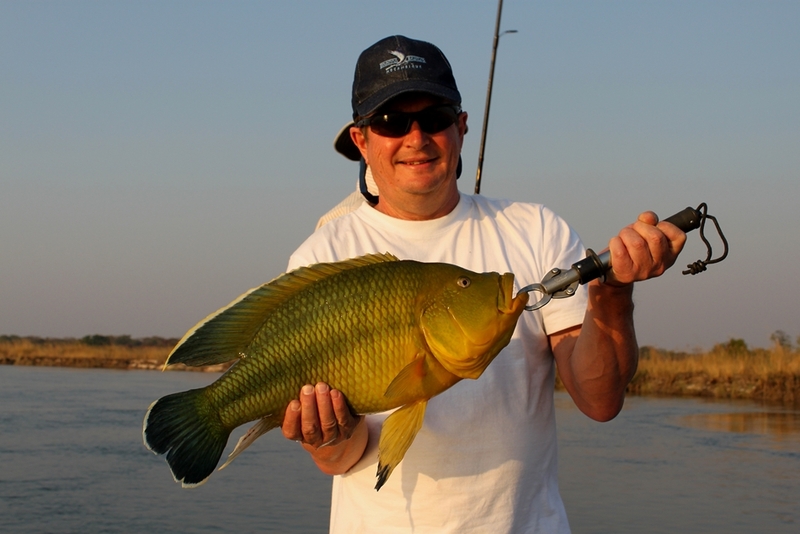 We always recommend clients to bring their own reels – good quality smooth action coffee grinder reels or small Penn’s are recommended. 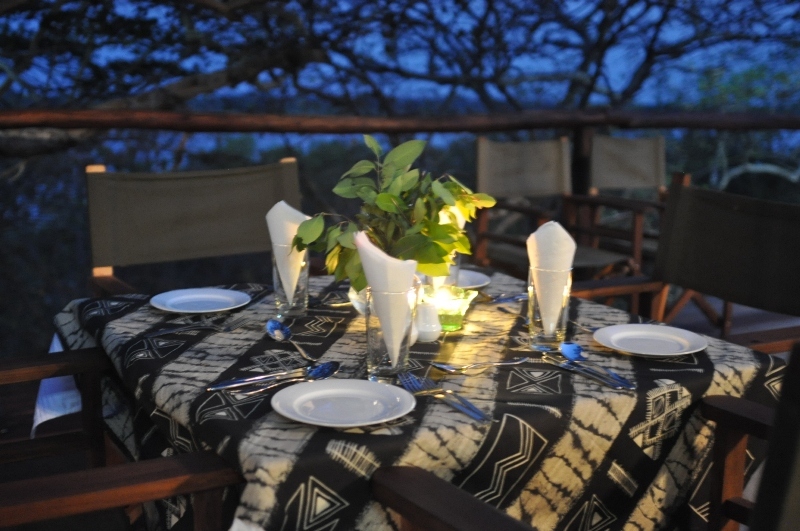 5 night packages still availableContact us for pricing. 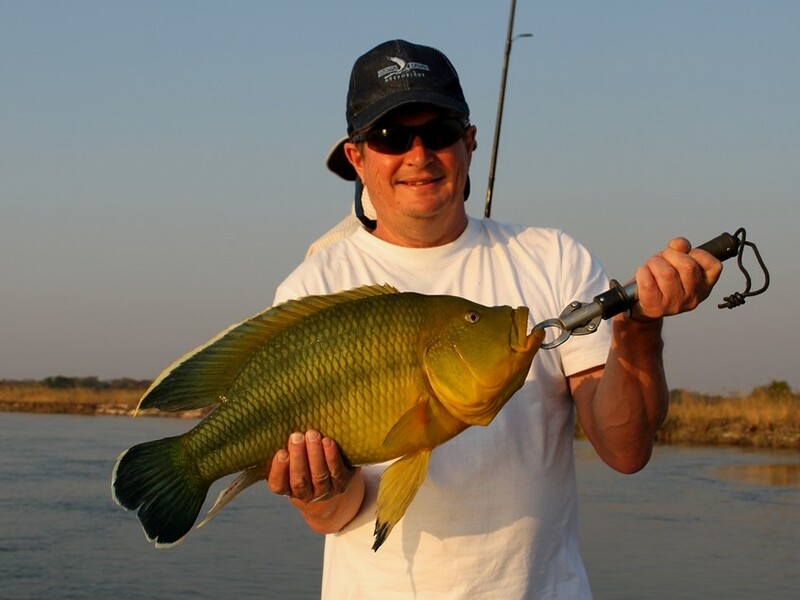 All guided fishing with limited tackle provided. 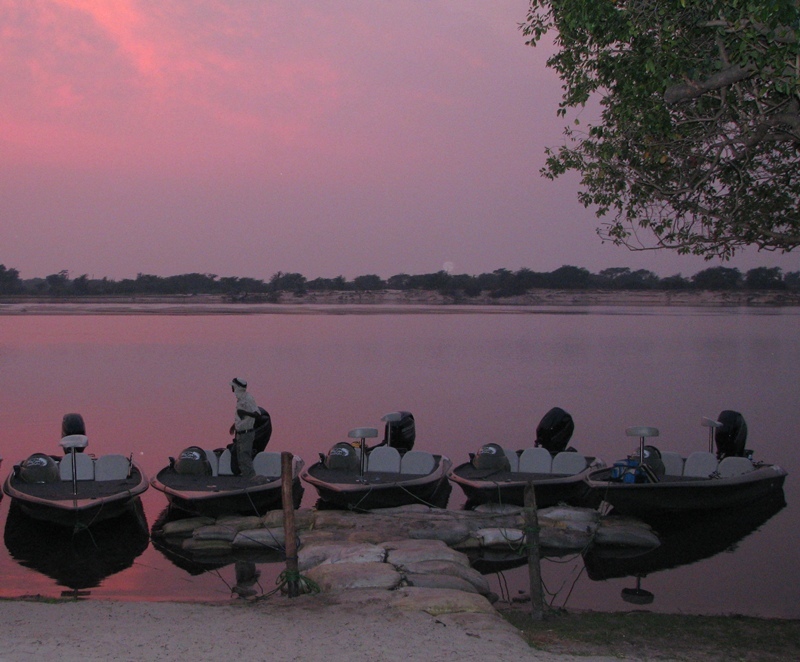 20l of fuel per boat per day. 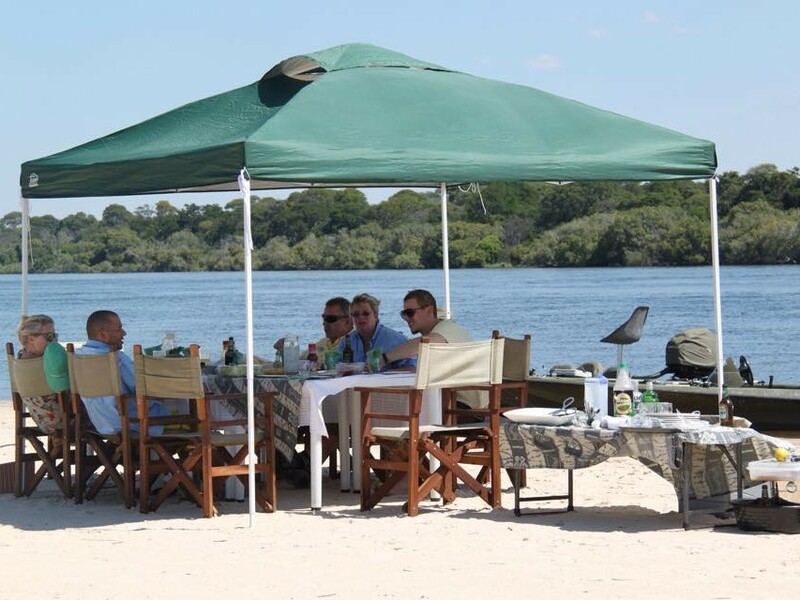 Drinking water and teas and coffee. 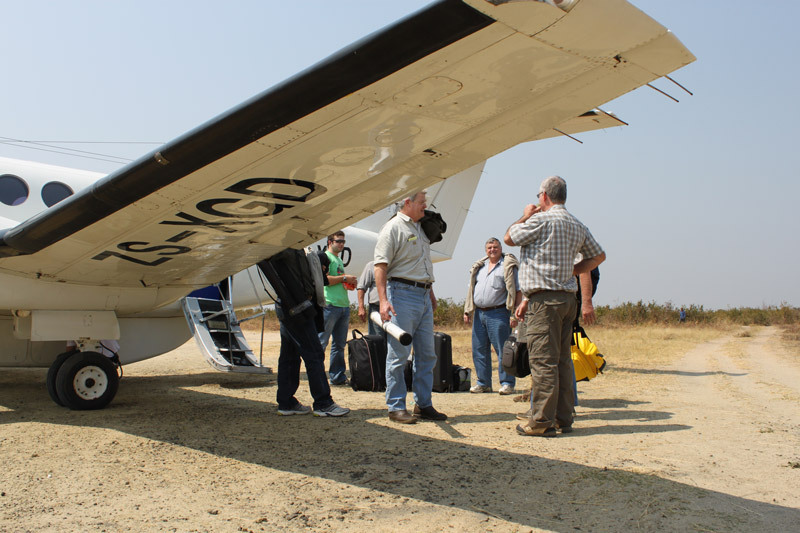 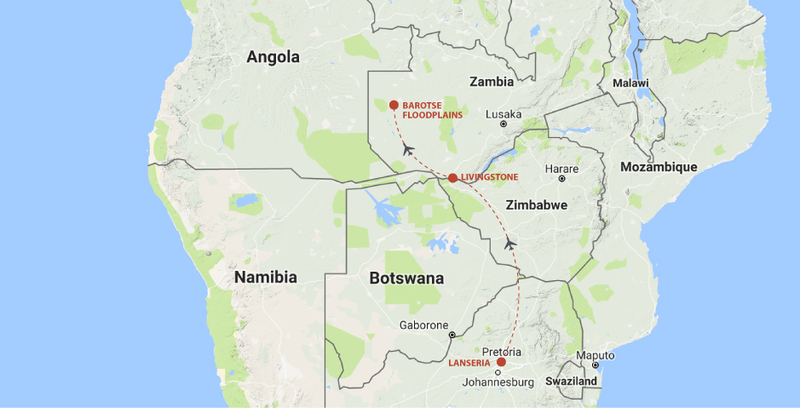 Return charter flights from Lanseria.